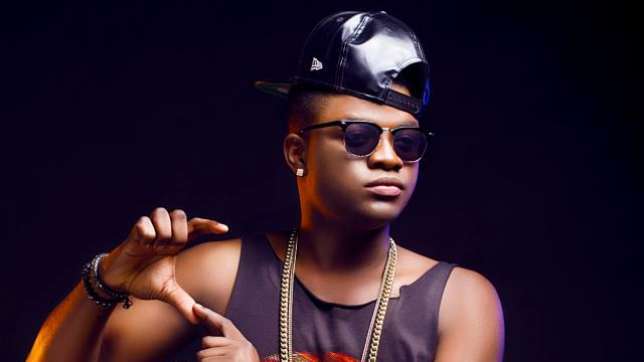 Baseline Music recording act Skales has announced that he will be dropping his debut album in March 2015. The release date was made known through a press release publicizing his two new singles ‘Je Kan Mo’, and ‘I Am For Real’ which were premiered on City FM today, Tuesday, January 20m 2014. Further details concerning the album such as producers and guest artistes were not revealed. On February 20, 2013 the news hit the Internet that Skales was no longer a part of EME after his recording contract had expired. On May 6, 2014 Skales released the biggest hit of his career till date ‘Shake Body’ produced by Jay Pizzle. Baseline Music signed him to the imprint on July 22, 2014. Skales’ debut album was listed as one of the top ten most anticipated albums of 2015.